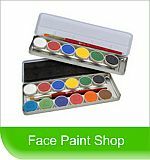 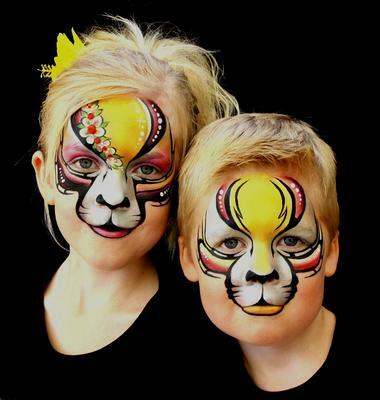 Welcome to FacEfx Adelaide, FacEfx can provide professional entertainment at your next event. 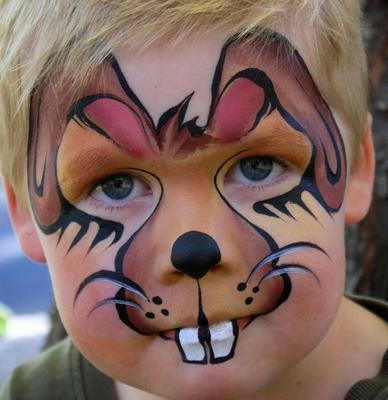 Birthday Parties, Corporate Events, Shopping Centres, Markets, Family Days, Schools events, Day Care and Kindergarten Holiday Programs and so much more ! 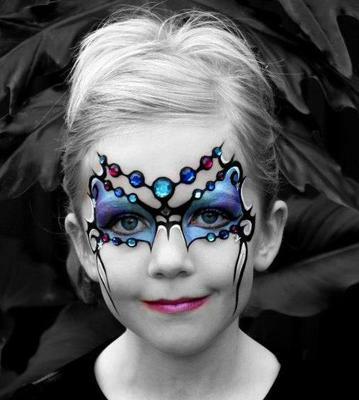 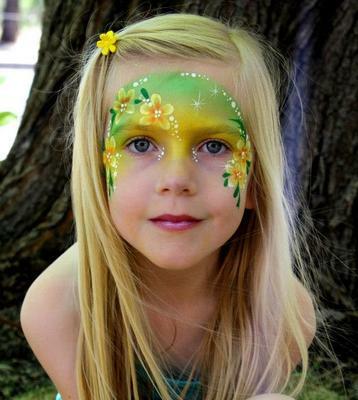 We love Face Painting, Balloon Twisting and Glitter Tattoos.